Scutece ECO nr.4, 9-15kg. Beaming Baby, 34 buc. 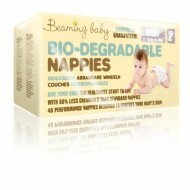 Scutece ECO nr.1, 2-6kg Beaming Baby, 20 buc. 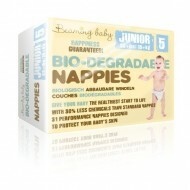 Scutece ecologice de unica folosinta marime 1-2 (3-7kg) ATTITUDE Eco-friendly 36 buc. Scutece ECO nr.5, 15kg+. Beaming Baby, 31 buc. Scutece ECO nr.2, 5-8kg Beaming Baby, 40 buc.